Thank you for taking the time to visit our new blog! 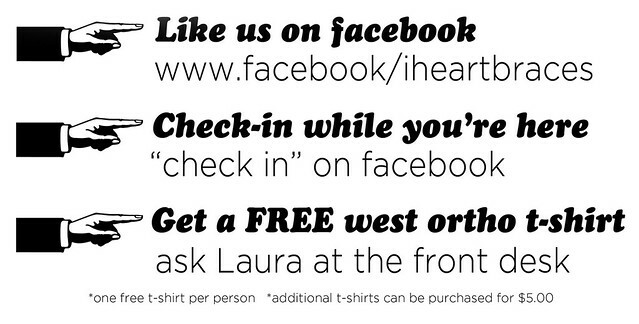 Please check back often for fun and exciting events happening at our office, important and interesting information about orthodontics and the latest news about our practice. We are thrilled to have our blog linked up with our main website now! Feel free to leave a comment or question for our doctor and staff – we hope this will be a valuable resource for our patients, their families, and friends!